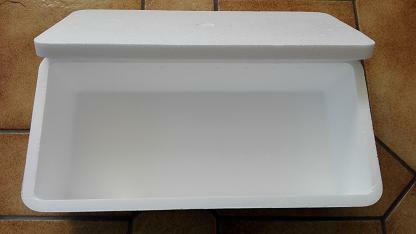 Polystyrene box. 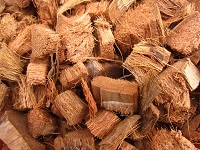 Add it to your order if you want the plants ordered to be protected from sudden temperature variations during shipping. Advised if the delivery takes more than 3 days. 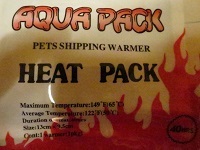 We don't advise to combine a heat pack and a polystyrene box: risk of overheating and lack of oxygen !